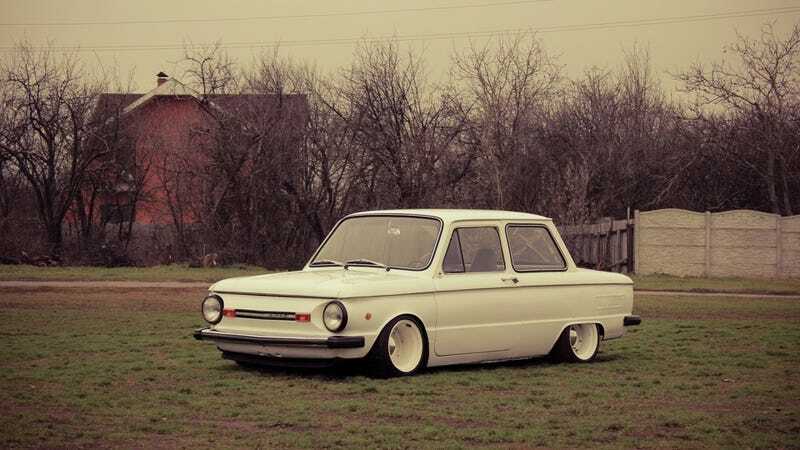 But here we have a stanced ZAZ-968. I don't like the looks of these very much but this isn't half bad. Another pretty wallpaper of pre facelift model below.